and not until the shadows of death begin to gather around the object that we love, do we see its worth and beauty. 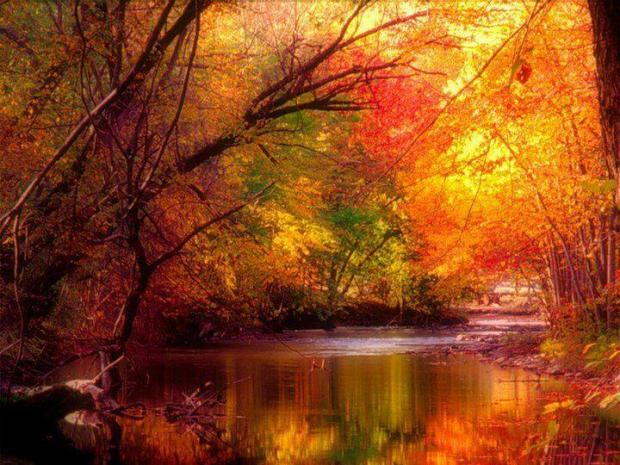 Autumn is the dim shadow that clusters about the sweet, precious things that God has created in the realm of nature. While it robs them of life, it tears away the veil and reveals the golden gem of beauty and sweetness.